In the process of achieving its Universal Health Care program, PhilHealth Region XII Membership Section Head, Nevin L. Hallegado said through its First Management Committee Meeting that all indigents under the Point of Service-Financially Incapable (POS-FI) registered in 2018 were automatically renewed of their membership coverage for Calendar Year 2019 in accordance to Membership Management Group (MMG) Memo No. 2019-002. 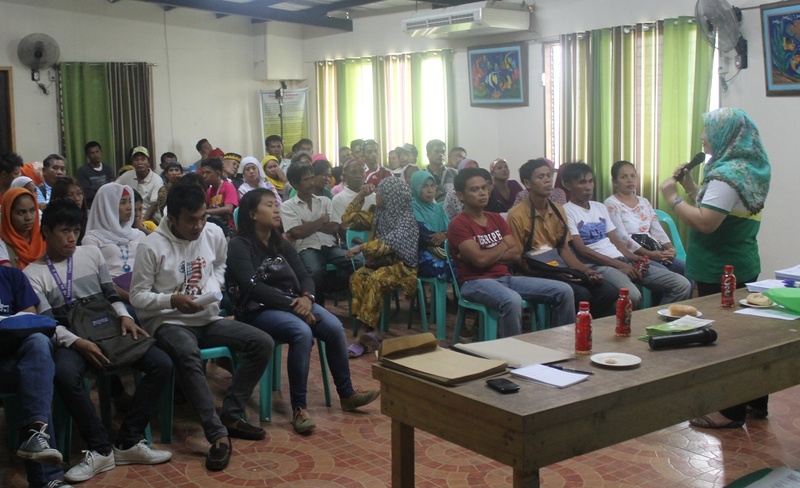 Member beneficiaries under the Payapa at Masaganang Pamayanan (PAMANA) and BANGSAMORO enrolled in 2018 are also being manually renewed by their respective Regional Offices according to Hallegado. Hallegado said that other sponsored and indigent members are encouraged to verify their status through the Department of Social Welfare and Development (DSWD) Department of Health (DOH), Barangay Health Workers (BHWs) or Local Health Insurance Offices (LHIOs) nearest them if they are not included in the list for renewal in CY 2019. Not all members under the Pantawid Pamilyang Pilipino Program (4Ps) program have been automatically renewed as the DSWD decided to limit the coverage of some beneficiaries up to five years only and there is about 121,000 thousand 4Ps and MCCT that were downloaded to PRO XII for manual enrolment/ renewal this year. Said office requires those not renewed to enroll as voluntary members under the Informal Sector and pay their contribution at Php600 per quarter; Php1,200 per semester or Php2,400 per year for continuing coverage. Meanwhile, shifters from sponsored/ indigent programs to the informal sector are given up to six months to amend their membership category to continue their coverage. The office also reminded the self-paying members of the nine months contribution within 12 months prior to admission to ensure uninterrupted coverage. However, those who are newly registered but financially incapable members requiring immediate medical care may avail of PhilHealth benefits through the Point-of-Care services (POS) in a ward type of accommodation in government facilities. As policymakers of the Universal Health Care Law currently sets the standard of PhilHealth’s Implementing Rules and Regulations, PhilHealth XII Acting Regional Vice President advised everybody to keep themselves abreast with the new policy.